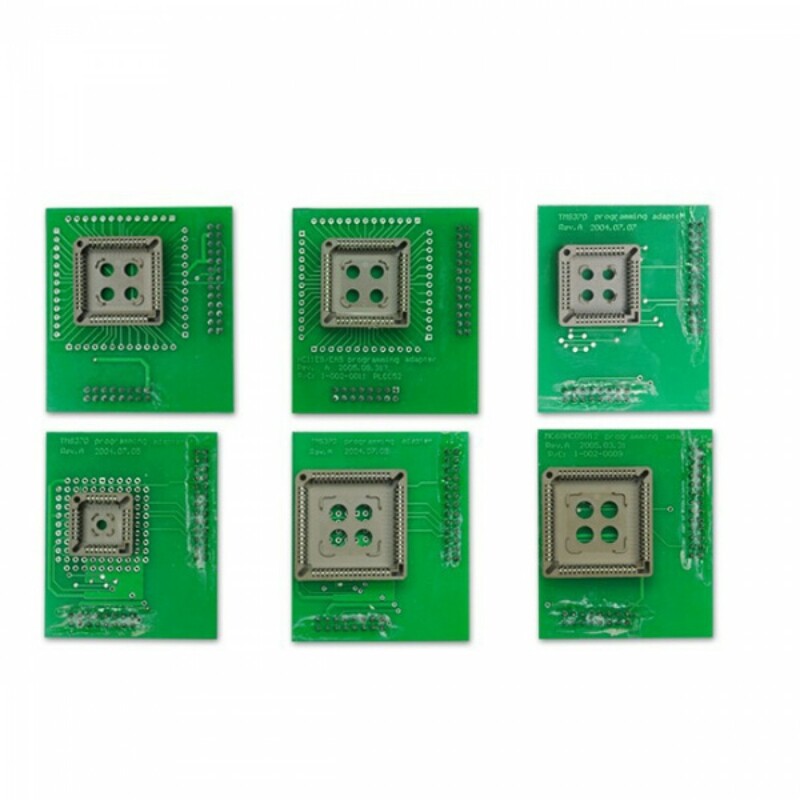 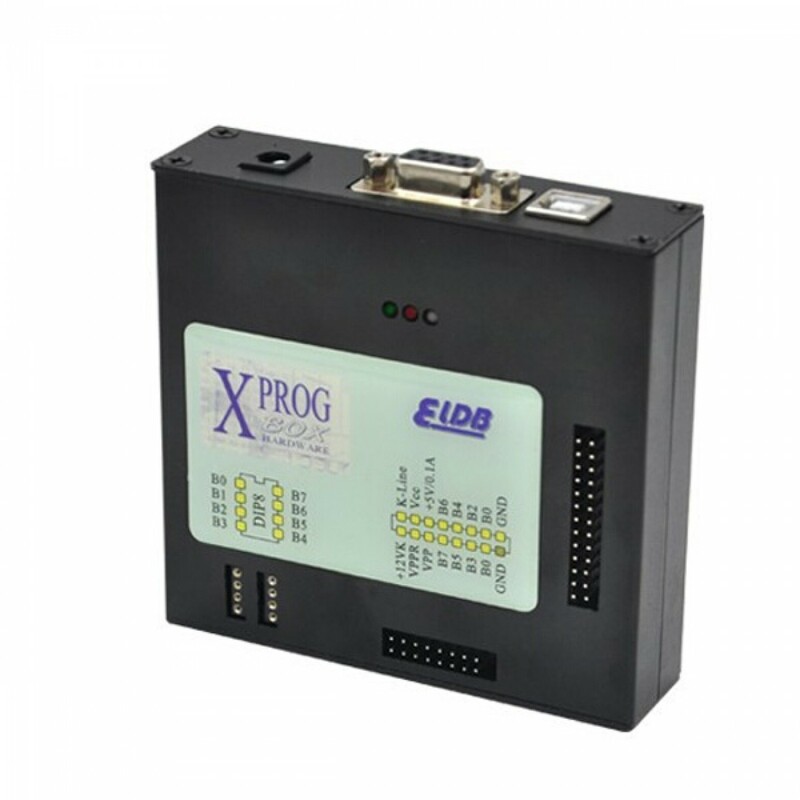 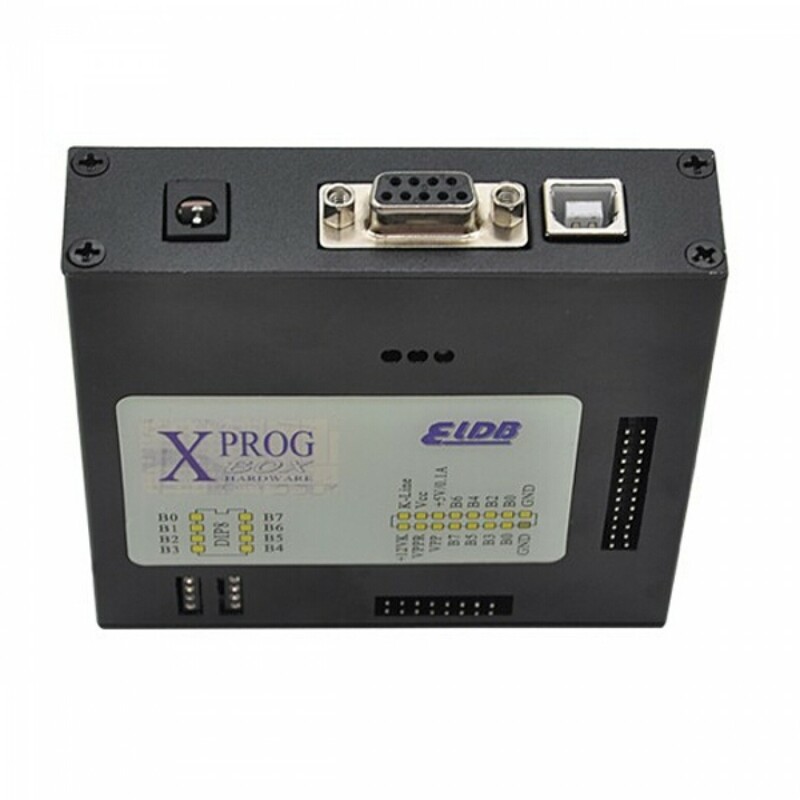 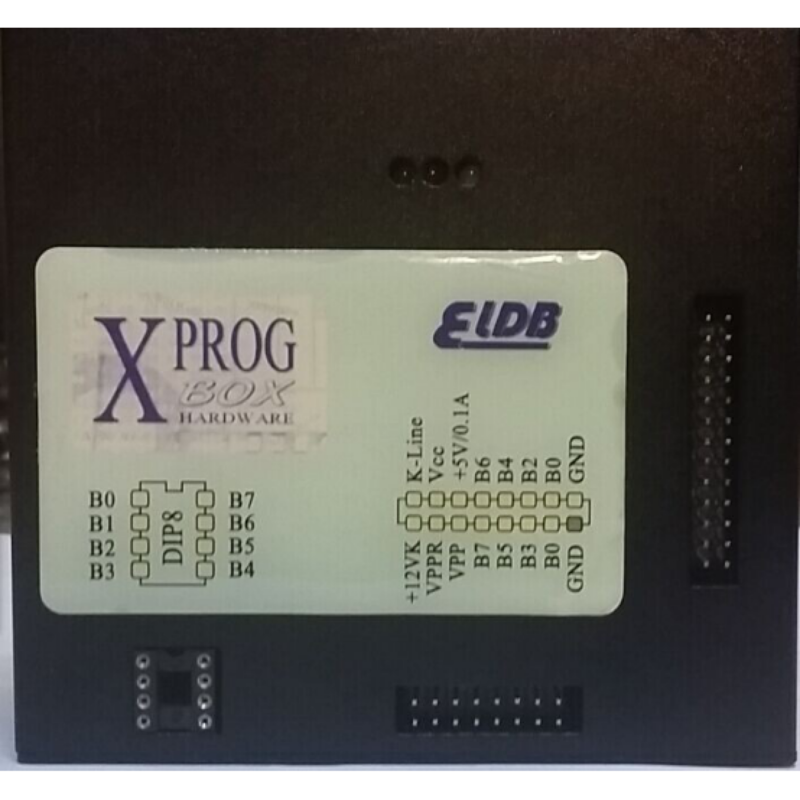 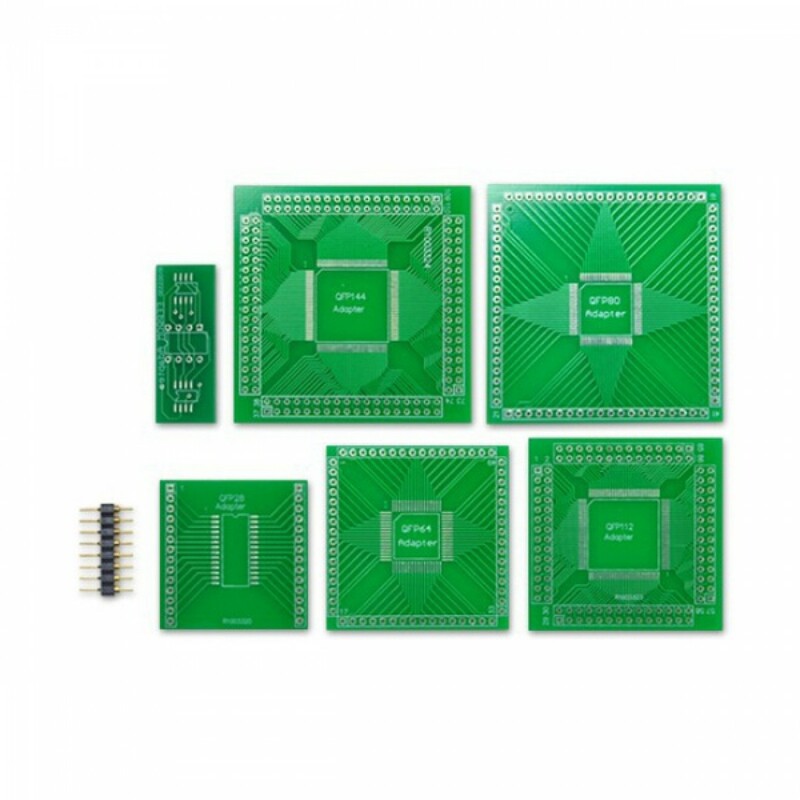 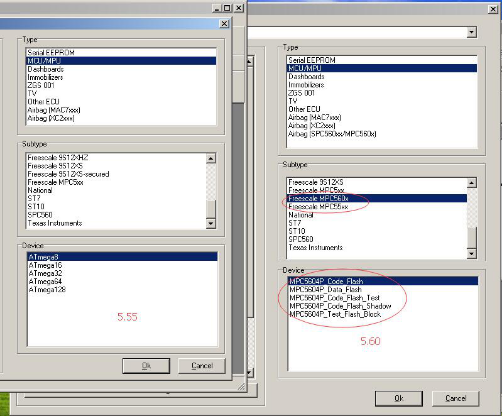 X-PROG M BOX ECU Chip Programmer have updated to the latest version XPROG 5.6. 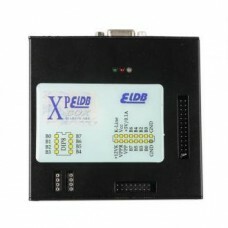 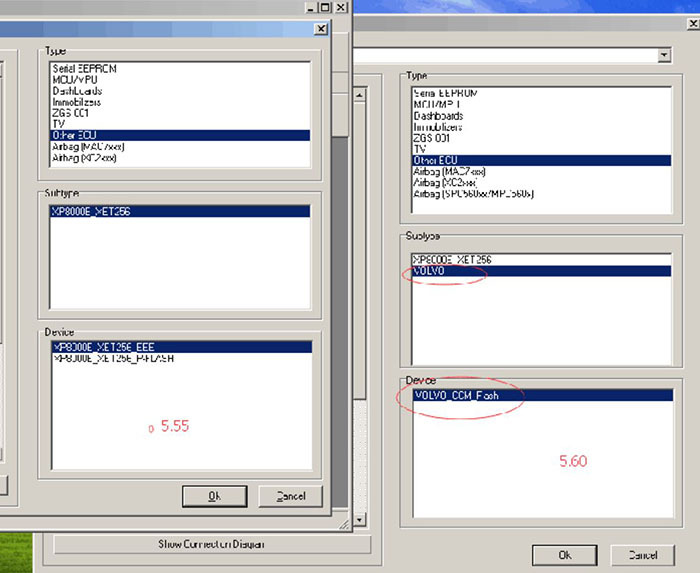 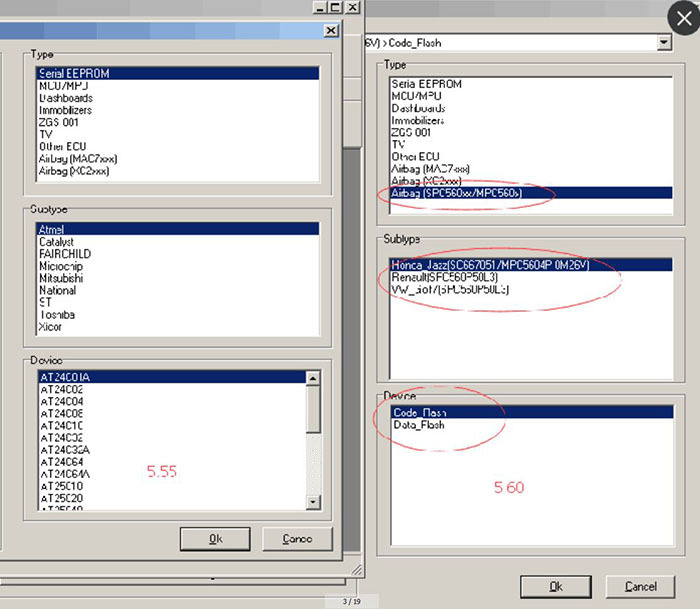 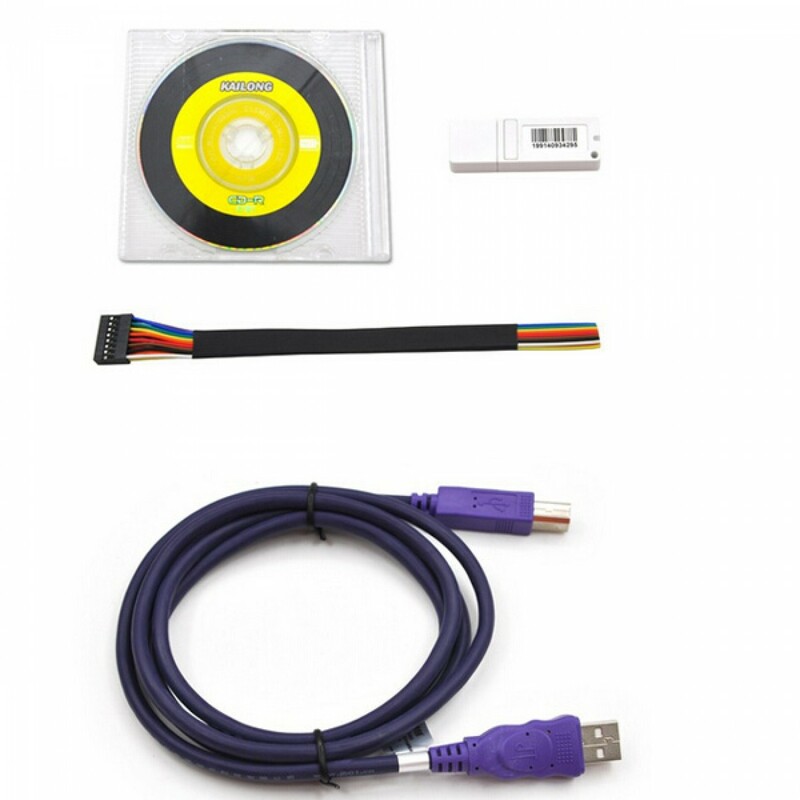 XPROG-M V5.60 with USB Dongle have support xp, win 7 system. 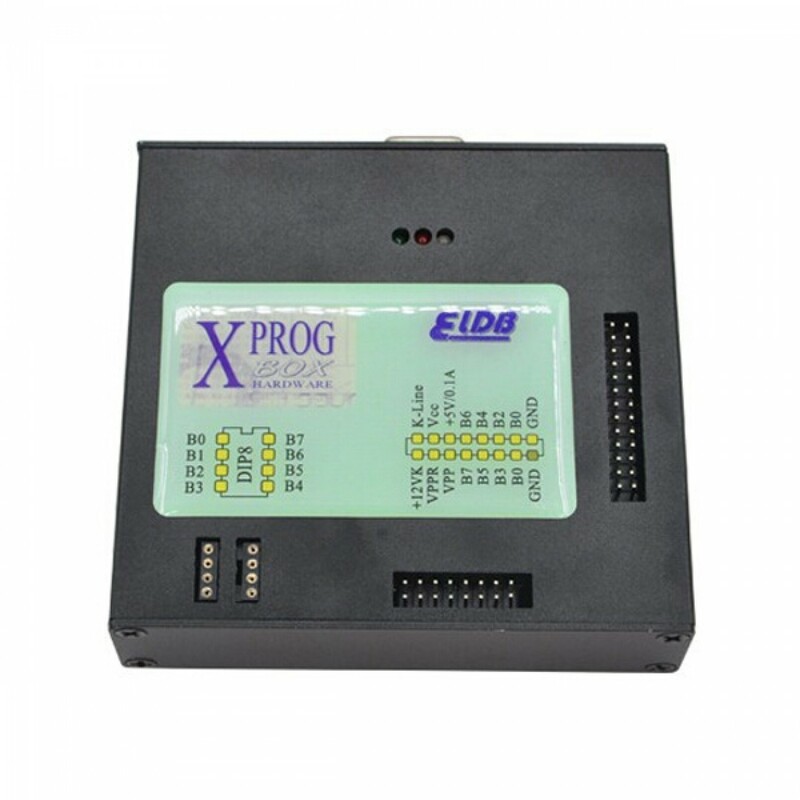 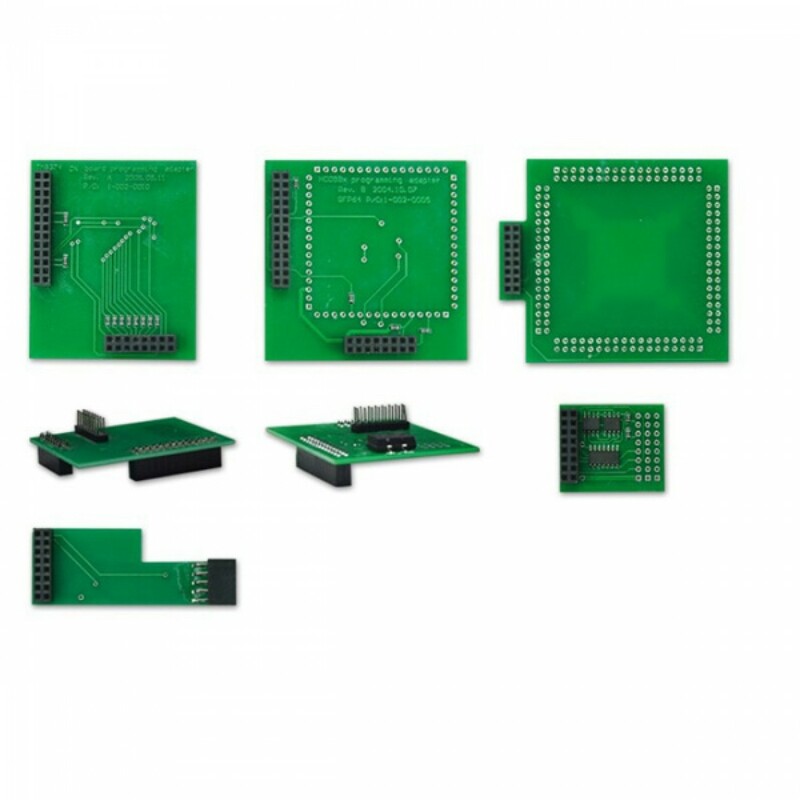 X-PROG M BOX V5.60 new add authorization: AUTH-0025 Authorized 11/4/2014 .X-PROG M BOX V5.60 ECU Chip Programmer is the only version which can decrypt new version BMW CAS4.